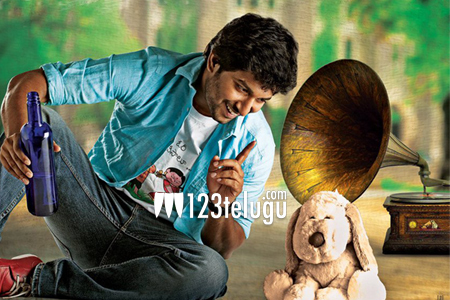 Nani’s Majnu is going great guns all over its areas of release. Latest update reveals that the collections were pretty good on Monday in both the Telugu states. Gemini Kiran has produced this movie and Nani will be seen as an assistant director in Majnu. Anu Emanuel plays the female lead in this film which is Nani’s fourth hit in a row. Gopi Sunder scores music.